B. The courage - how big are the risks you are willing to take? 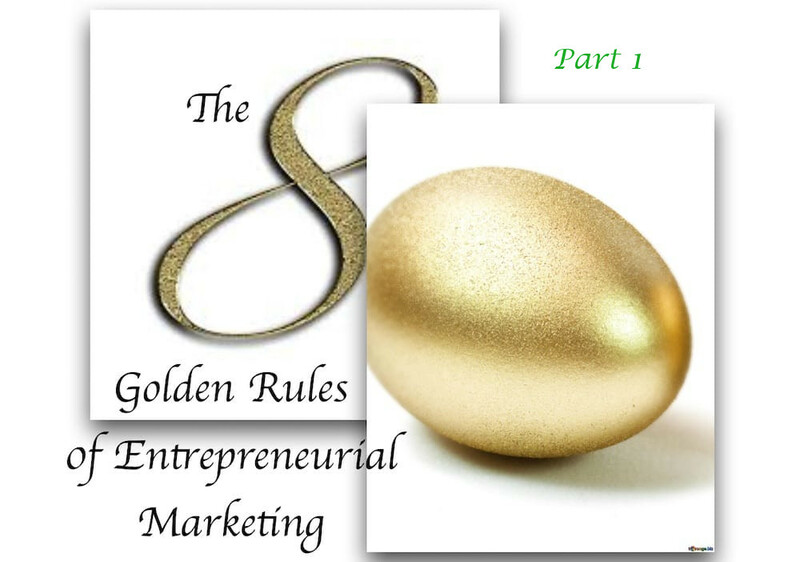 Golden Rule 6 - Find where are your Customers are Once you’ve identified the best customers, you need to learn what are they doing, watching, following and more.